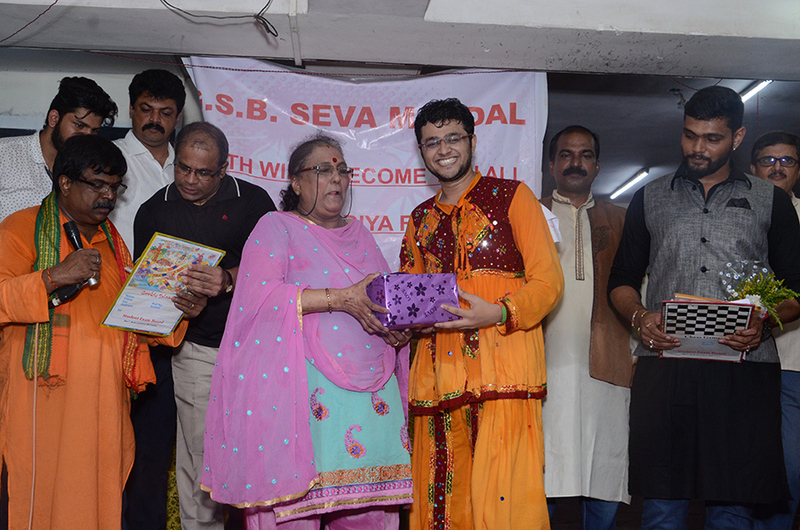 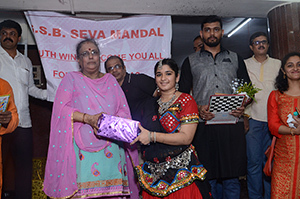 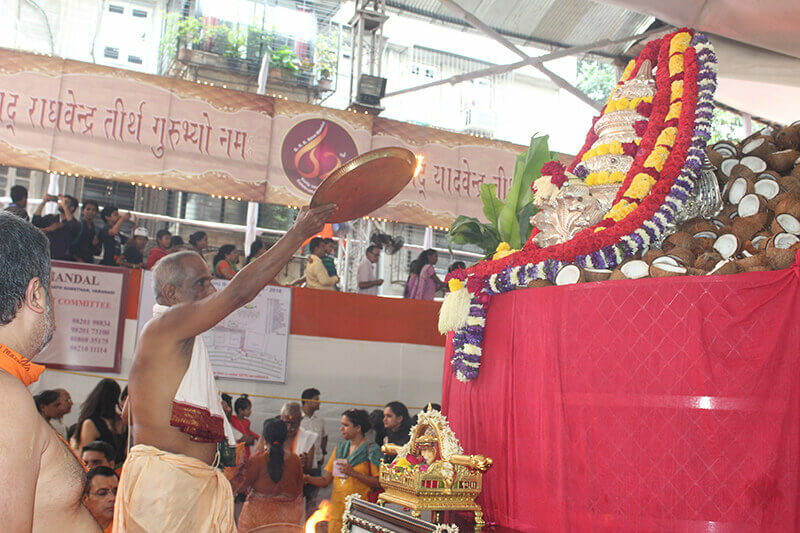 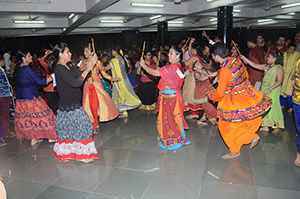 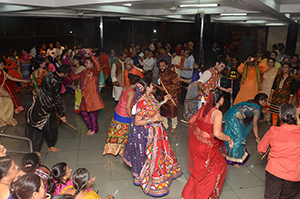 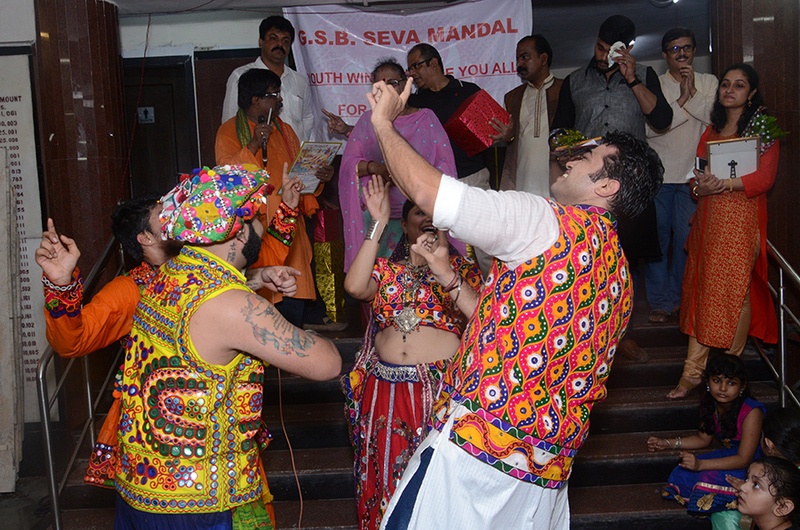 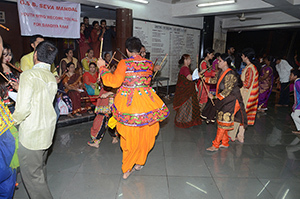 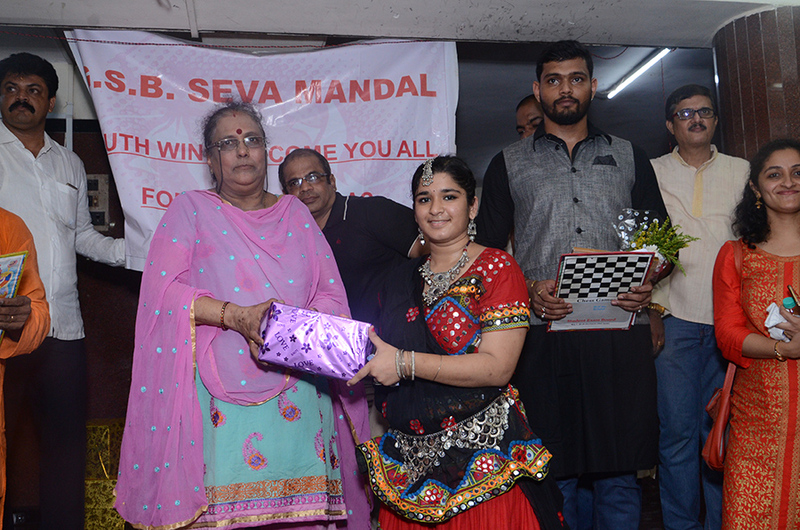 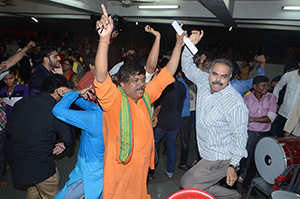 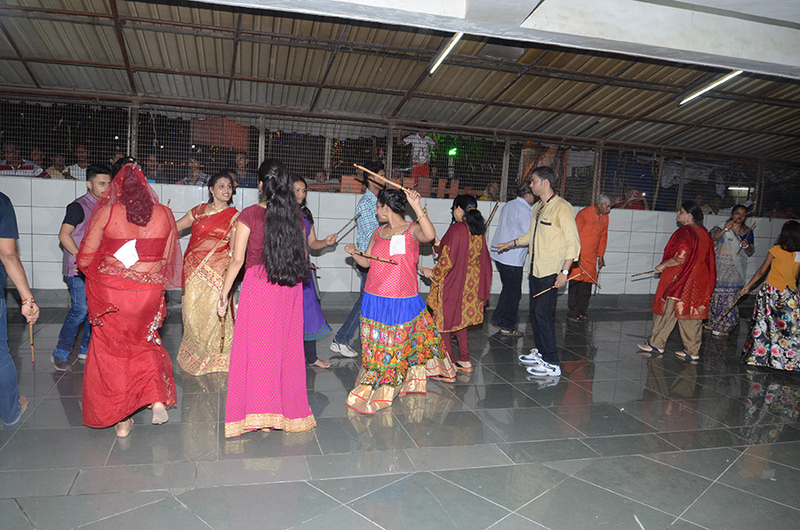 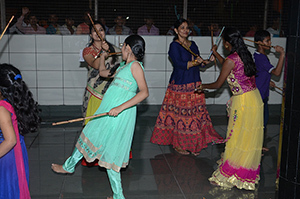 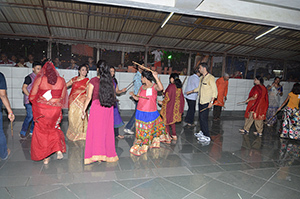 Navaratri being an important festival celebrated in and around Mumbai, GSB Seva Mandal has been arranging ‘Dandiya Raas’ every year at Guru Ganesh. 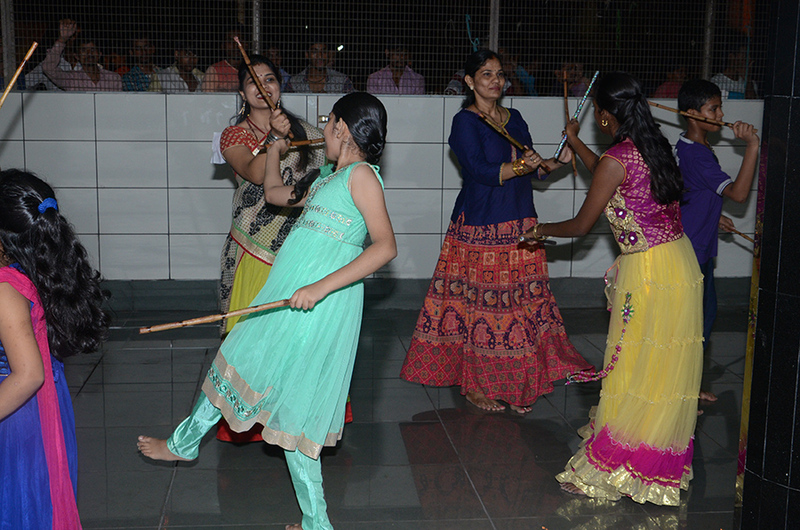 Hundreds of members of the community participate in this and this has helped to create a great bond amongst the youth of the samaj. 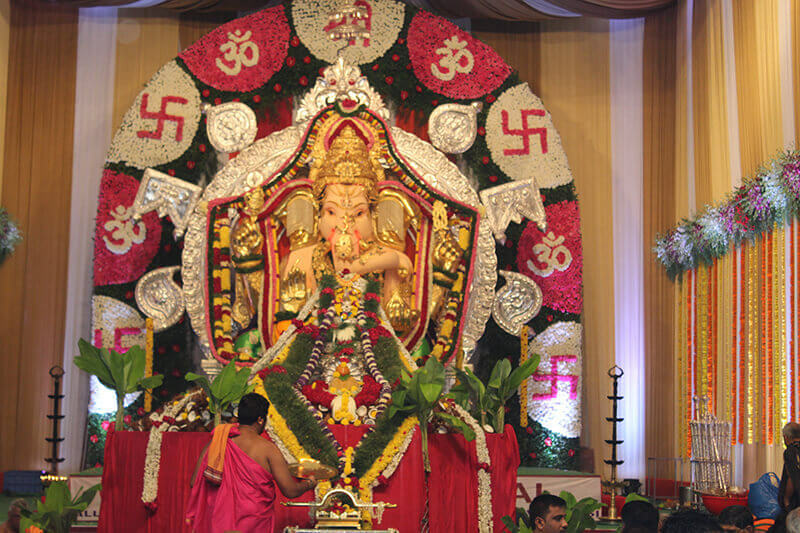 Vijaya Dashami (Dussera) being the foundation day of the Mandal it is celebrated every year with a Ganahoma and a pooja is arranged at Guru Ganesh.